Between 30 and 50 percent of Americans experience allergies and for most of these people, the problem affects their eyes. Eye allergies are generally hereditary and are caused by contact with allergens. This eye problem results in an overproduction of mucus and tears. Symptoms of eye allergies include a runny nose, coughing, sneezing, an itchy throat or mouth, swollen and red eyes, sinus congestion and headaches. Causes of eye allergies include dust, pollen, cosmetics, medications and animal dander. The condition can be best treated by removing dust and dander from your home, using an air filtration system and frequently changing your furnace filters. You can also reduce the chances of allergen coming into contact with your eyes by wearing sunglasses that wrap around your face. 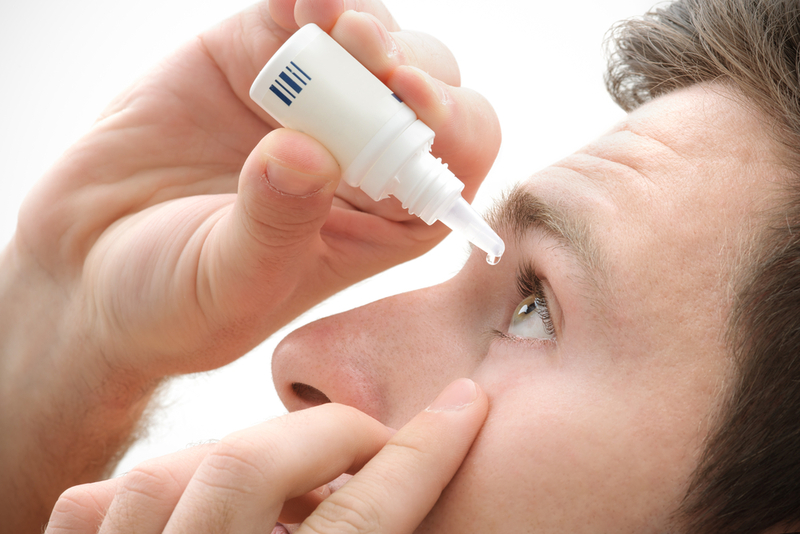 For some people, medication is needed to alleviate eye allergy symptoms. There are several prescription and over the counter products that offer significant relief from the discomfort of eye allergies. At VISION EDGE we recognize the importance of offering personal, professional and detailed advice to our valued patients. Dr. Stamper, OD and the expert team of eye care professionals are here to help you with all of your vision and Eye Allergies Chandler concerns. We’re proud to offer expert advice, the latest frame styles to complement your facial features, lens cleansing and eye glass inspection at no cost to you, as well as quick adjustments and minor repairs. Contact us today to schedule an appointment with our expert eye care professionals. We understand how important your vision and eye health concerns are. Feel free to discuss your concerns with us. We’re here to answer all of your questions, evaluate your eye health concerns, and provide you with the best Eye Allergies Chandler solutions. The eye care professionals at VISION EDGE EYE CENTER will be happy to provide you with expert advice and respond to all of your vision concerns. To schedule an appointment with our expert team, email us or call us today. We look forward to serving you!